Following on from the successful launch of 3 new aeroplanes, the Tecnam P2012 Traveller, the Tecnam P Twenty-Ten 4 seat Lycoming powered single and the 5th generation of the best selling Tecnam single the P92 Eaglet G5-LY on day 1 of this year’s global showcase for the world of General Aviation, AERO 2011 at Friedrichshafen, Tecnam today confirmed it had sold and received customer deposits for 42 new Tecnam aeroplanes during the 4 days of the show. Of the new Tecnam aeroplanes launched at AERO 2011, orders included the first sales outside of North America of the Tecnam P2012 Traveller, the eleven seat next generation twin. The Tecnam P Twenty-Ten also notched up a remarkable 30 sales. 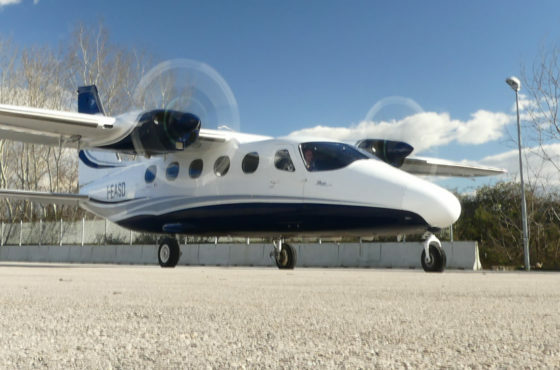 Undoubtedly the star of AERO 2011 was the unveiling of the Tecnam P2012 Traveller, the eleven seat next generation twin powered by Lycoming, along with the major announcement of a co-operation agreement with the USA based leading commuter airline Cape Air. The Tecnam P2012 Traveller is in a class of its own. Dedicated to providing safe and reliable air travel around the globe, the Tecnam P2012 Traveller is ‘the’ next generation 11 seat aeroplane. It offers unbeatable value, coupled with low operating costs, innovative design and Italian styling and is set to replace many of the hundreds of ‘legacy’ aeroplanes in the FAR23/CS23 category currently in service around the world. 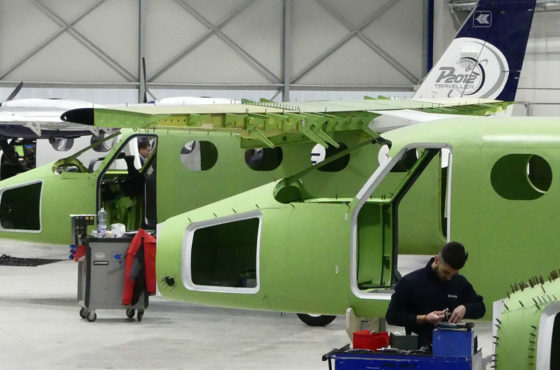 The second aeroplane to be revealed was the 5th generation upgrade to one of Tecnam’s most successfully selling singles, the Tecnam P92 Eaglet G5-LY. ‘LY’ designates it as the Lycoming engined version of the P92 Eaglet. 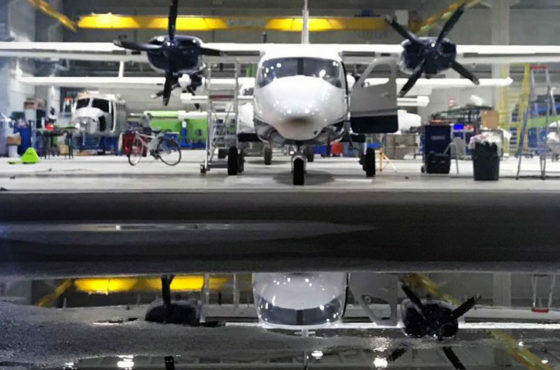 Tecnam also celebrated the public debut of the eagerly anticipated new four-seat single engine aeroplane, the Tecnam P2010, called the P Twenty-Ten. Its design highlights include an all carbon fibre fuselage mated with a metal wing and tail and powered by a Lycoming IO-360-M1a, ‘Lycoming Light’ engine.